Two-day national convention of the Bharatiya Janata Party (BJP)'s Kisan Morcha is set to begin on Saturday. 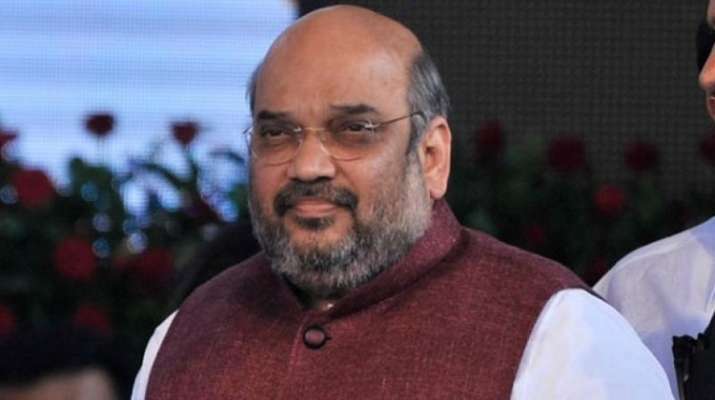 The event will be inaugurated by party President Amit Shah, while union home minister Rajnath Singh will preside over the valedictory function on Sunday. Prime Minister Narendra Modi will also address the farmers' rally on Sunday.